May this upcoming year be full of happiness, health, and prosperity. 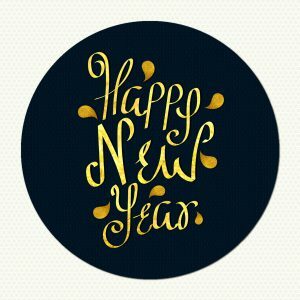 The entire team at Longmeadow Family Dental Care wishes you and your family a Happy New Year! May this upcoming year be full of happiness, health, and prosperity.